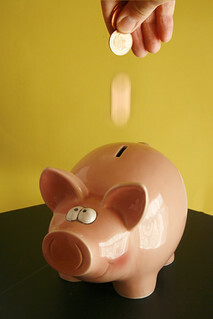 A stock photograph created to illustrate finance articles. Feel free to use in any way you wish for your articles, blogs etc. A credit for "Alan Cleaver" would be nice! There are more free stock photography shots in my Freestock set.